Lituanica was a Bellanca CH-300 Pacemaker airplane flown from the United States across the Atlantic Ocean by Lithuanian-American pilots Steponas Darius and Stasys Girėnas in 1933. After successfully flying 6,411 km (4,043 miles), it crashed, due to undetermined circumstances, 650 km (404 miles) from its destination, Kaunas, Lithuania. S. Darius and S. Girenas were Lithuanian pilots, emigrants to the United States, who made a significant flight in the history of world aviation. Although Darius and Girenas did not have navigational equipment and flew under unfavorable weather conditions, the flight was one of the most precise in aviation history. Lituanica also carried the first Transtlantic air mail consignment in history. 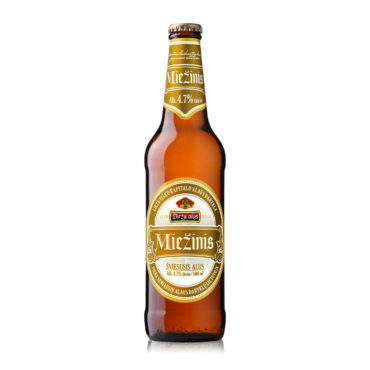 Lituanica beer is created using ethnical and historical design elements as well as historical beer brewing traditions from Lithuania. 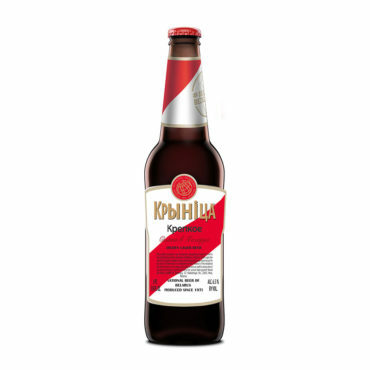 Krinitsa Company is the largest venture of the national Belarusian brewing industry (www.krinitsa.by). Krinitsa stands for constant dynamics, production improvement methods and expansion of the brand portfolio. Krinitsa is the one shaping the Belarusian brewing industry today. Krinitsa Company was created in 1973 as a new beer production enterprise in Minsk city, Belarus, and is one of the biggest Belarusian beer producers today, producing more than 20 million decalitres of beer every year. 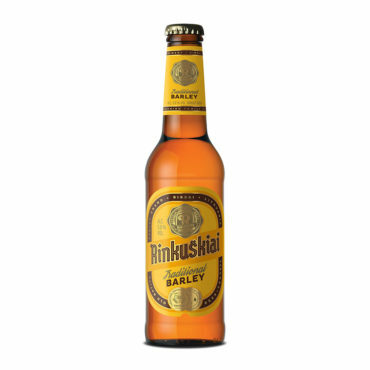 Rinkuskiai beer – Brewery Rinkuškiai (www.rinkuskiai.lt) is the only family-held brewery in Biržai region, Lithuania, known as the beer capital of Lithuania. 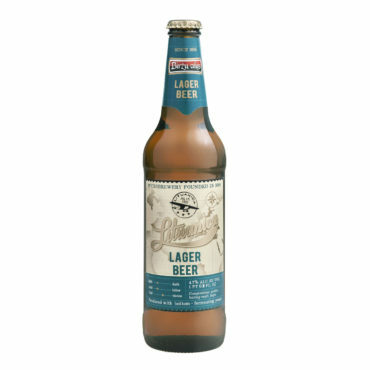 The history of the brewery began many generations ago. Beer has been brewed in Biržai region since the end of XIth Century and the secrets of beer making have been passed from generation to generation. Jonas Čygas, local brewer, was famous for his outstanding beer even outside Biržai region. He used to brew his barley beer for family celebrations like weddings and anniversaries. 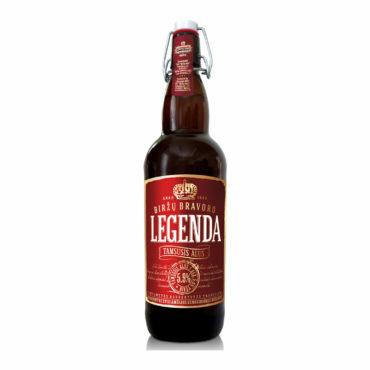 His beer was even brought to Vilnius, the capital, as a gift to the government officers. 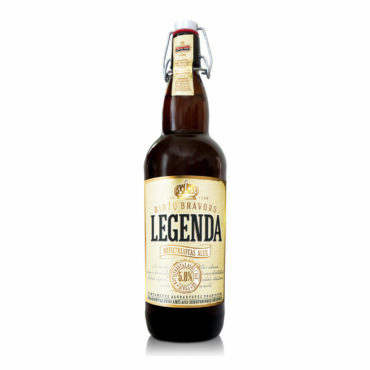 Since 1991 the brewery has modernized the facilities, expanded the assortment and production. 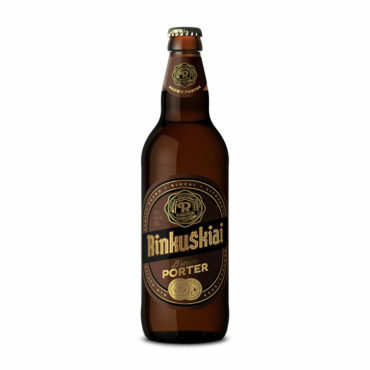 Rinkuškiai is the largest local capital brewery in Lithuania, one of the five largest breweries in Lithuania, and the only one of five run by a local brewery family. Birzu Alus brewery (http://birzualus.lt/en/) was established in 1686. 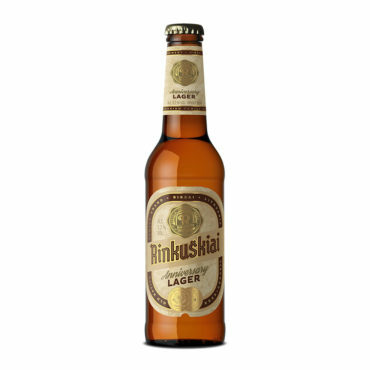 During 17th-18th centuries owners of this craft brewery changed and in 1811 famous duke Tiskevicius started to control the brewery. 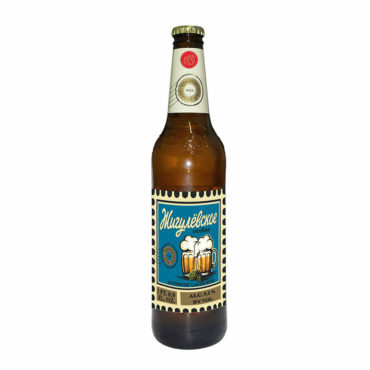 Birzu Alus has already won prestigious medals in exhibition in Germany for their beers in 19th century. 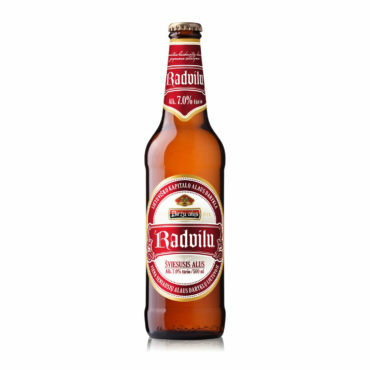 Today company is owned by a local capital and is one of the smallest craft breweries in Lithuania. 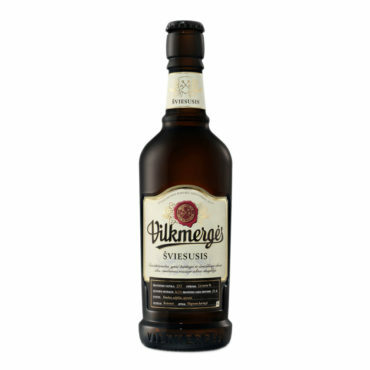 Vilkmerge brewery (http://vilkmergesalus.lt/) brews only small batch beers based on the 18th century traditions with today‘s modern technologies and innovations. 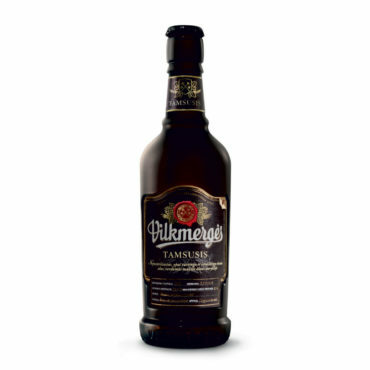 Malt, that is used for the beer production, is made only from wheat and barley, that are grown in the theritory of Lithuania, same as in the historical times. 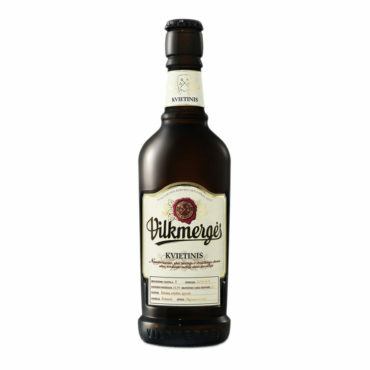 Only top fermenting yeasts are used in the production of Vilkmenrge beers due to the fact that this method has been used in the area in 18th century. 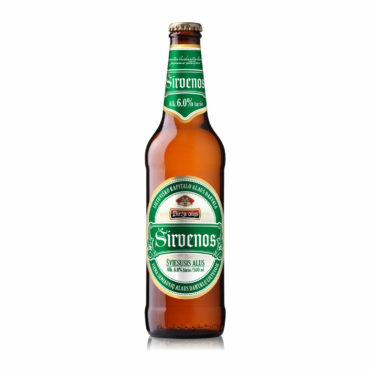 Thanks to the top fermentation, beer has richer taste and aroma. 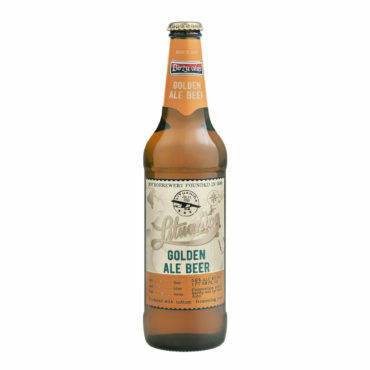 Each season Vilkmerge brewery brews couple of new seasonal beers to compliment the craft beer lovers.